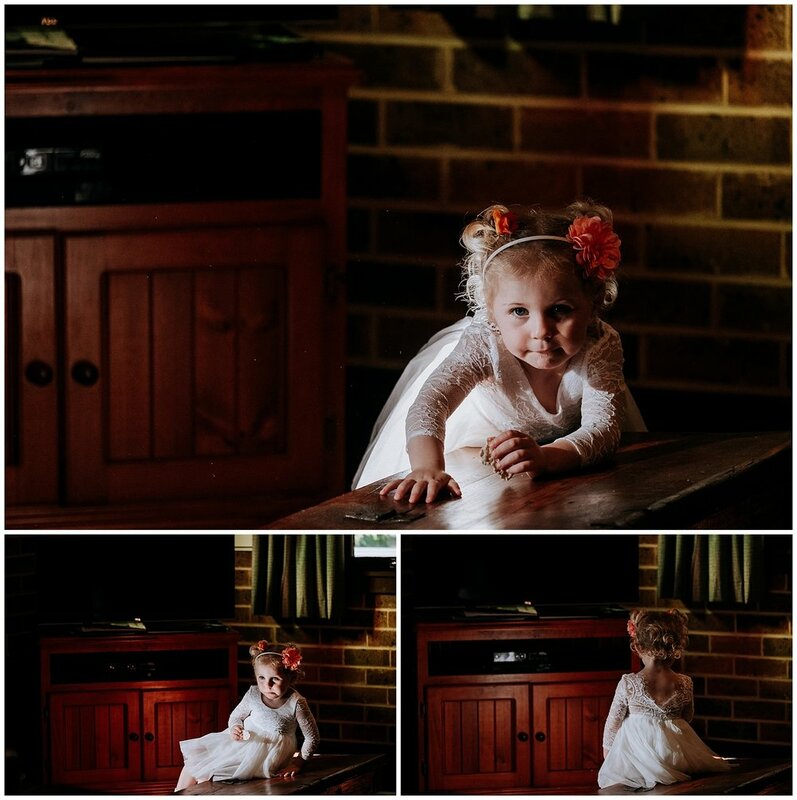 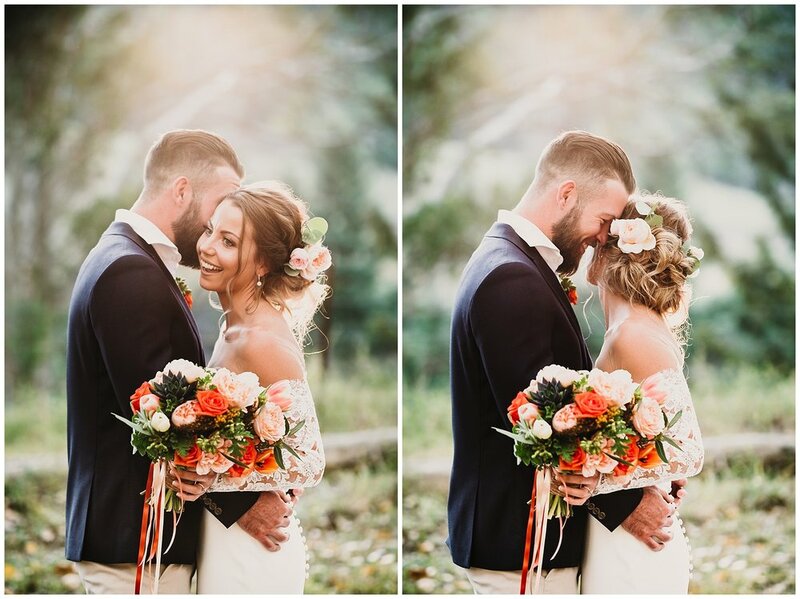 Just think of soft, golden afternoon light combined with the most vibrant flowers you’ve ever seen (huge thank you to Little Wren - you killed it!). 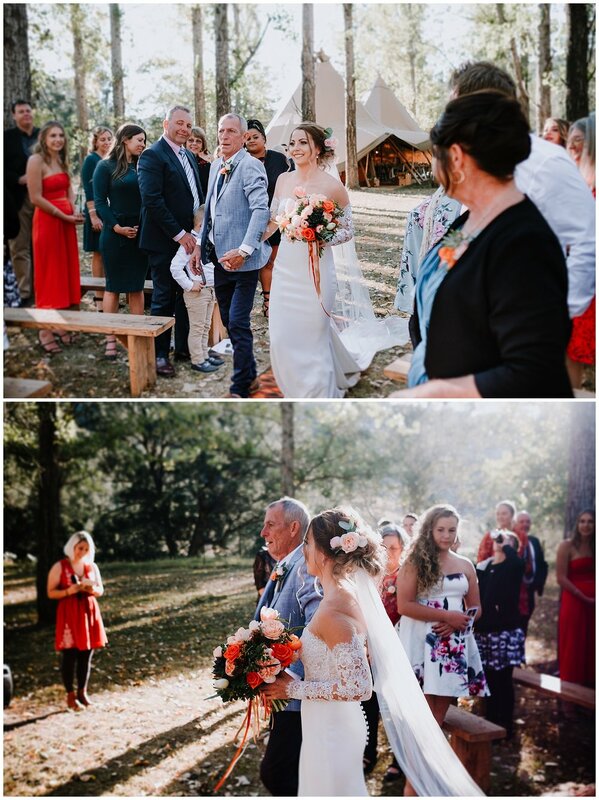 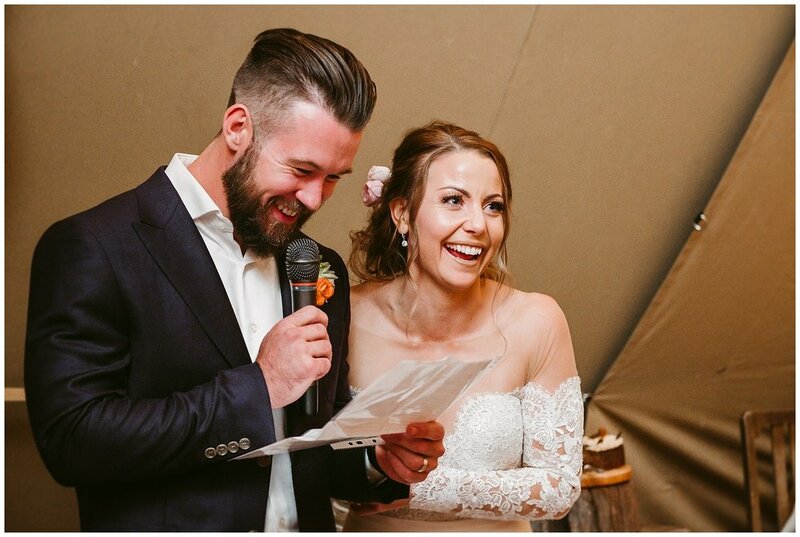 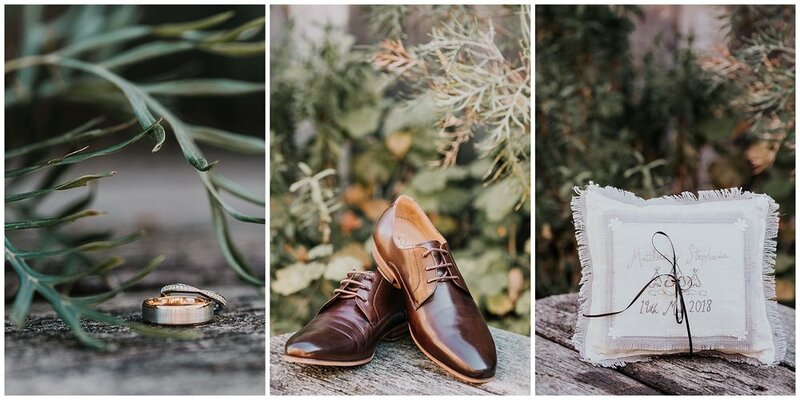 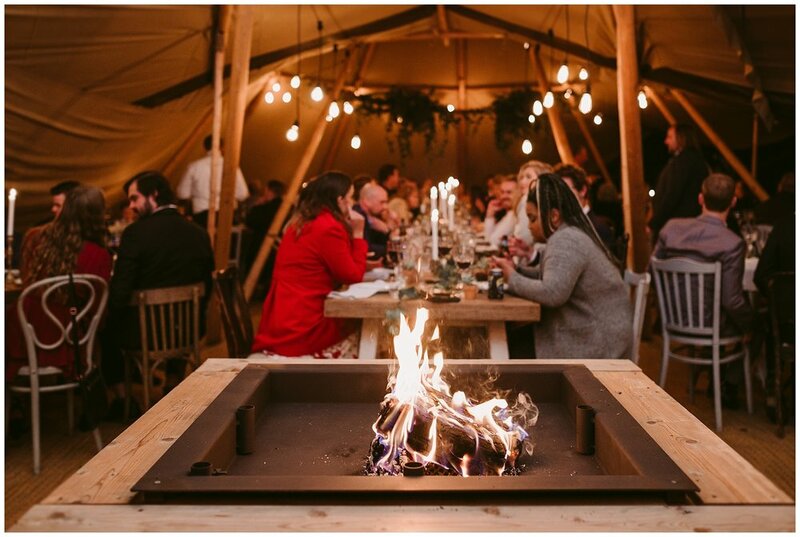 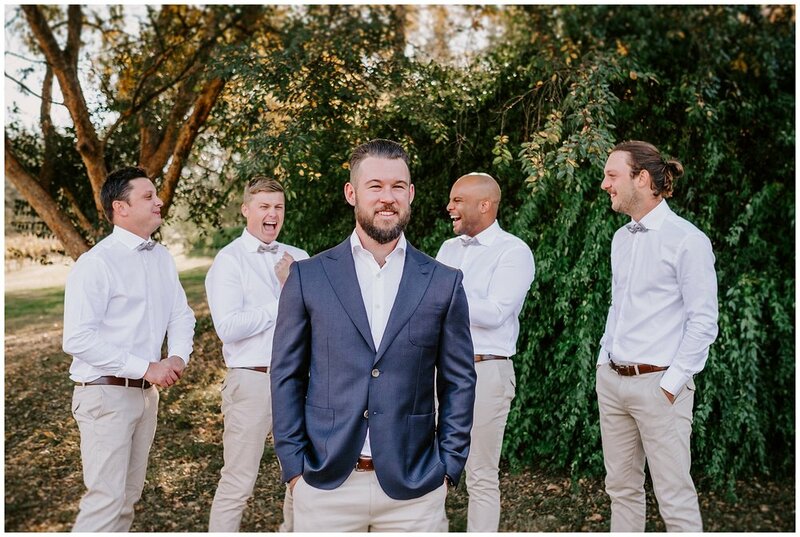 Add in a touch of pure elegance along with an incredible tipi tent and indoor firepit at one of the coolest venues in the Hunter region (Stonehurst Cedar Creek!) 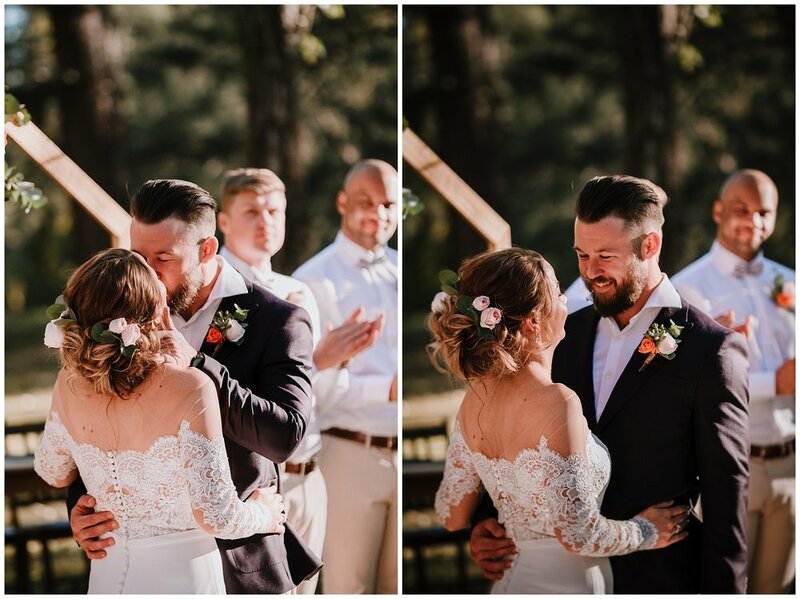 and you’ve got the recipe for absolute magic. 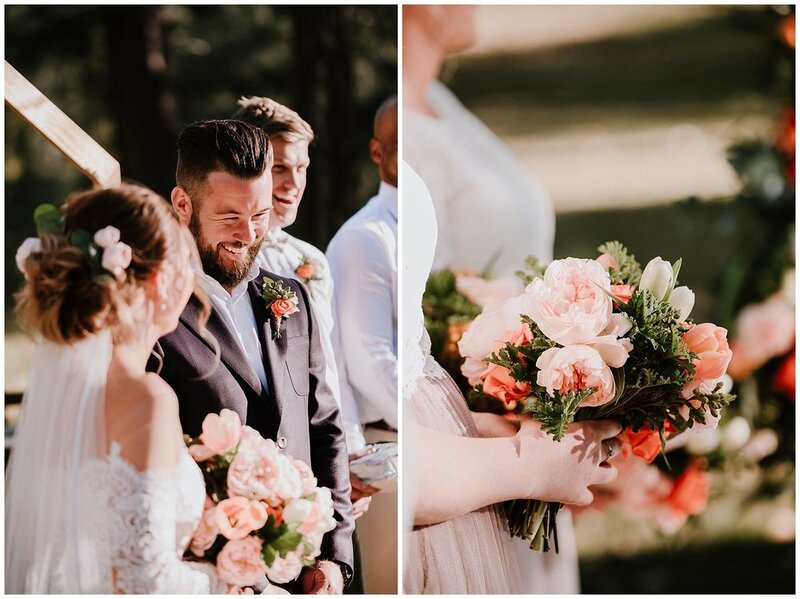 This gorgeous pair truly thought of everything - each and every detail of their fantastic day was impeccable and we loved capturing these moments for them. 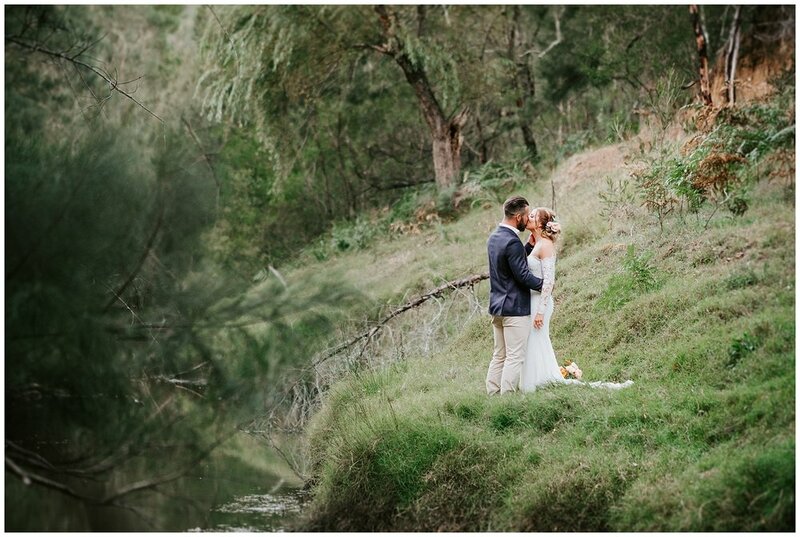 Steph was absolutely BREATHTAKING in her long sleeved, lace gown and Matt looked pretty darn handsome in his Wedding get up too! 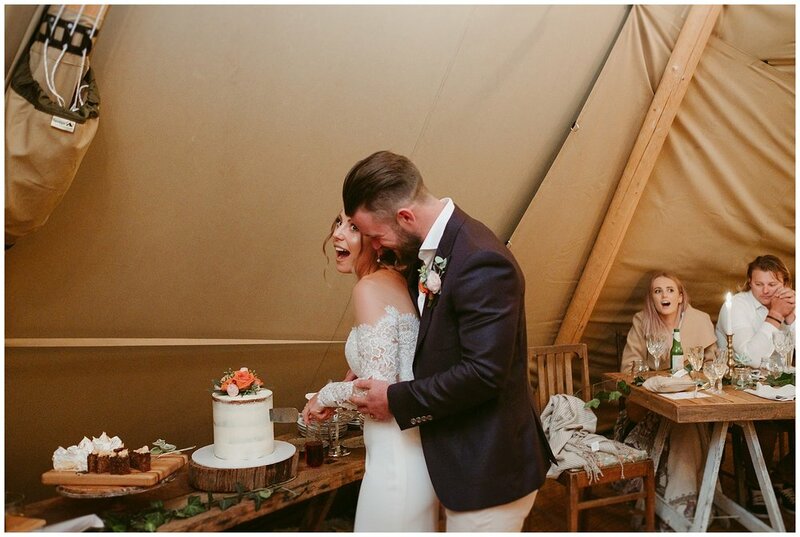 Thank you again for having the Popcorn Team capture your special day - it was seriously unforgettable!